Information on approximately 3000 works to be included in the WPI’s Vlaminck Digital Database will be available upon request by late Spring 2019; no further submissions to database will be solicited. 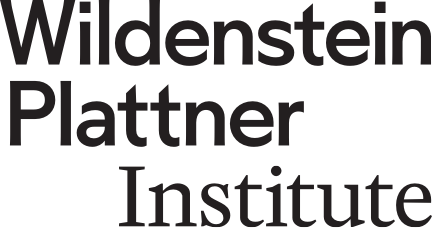 The Wildenstein Plattner Institute, Inc., is the sole owner of approximately seven thousand research dossiers concerning the work of Maurice de Vlaminck. Nearly three thousand works of art received attestations of inclusion from the VlaminckCommittee between 1992 and 2018 and will be published in the WPI’s forthcoming Vlaminck Digital Database in the year 2029. Please be advised that the WPI will no longer solicit or study additional requests for inclusion to the Vlaminck Digital Database. Furthermore, we will not be holding any additional committee meetings. 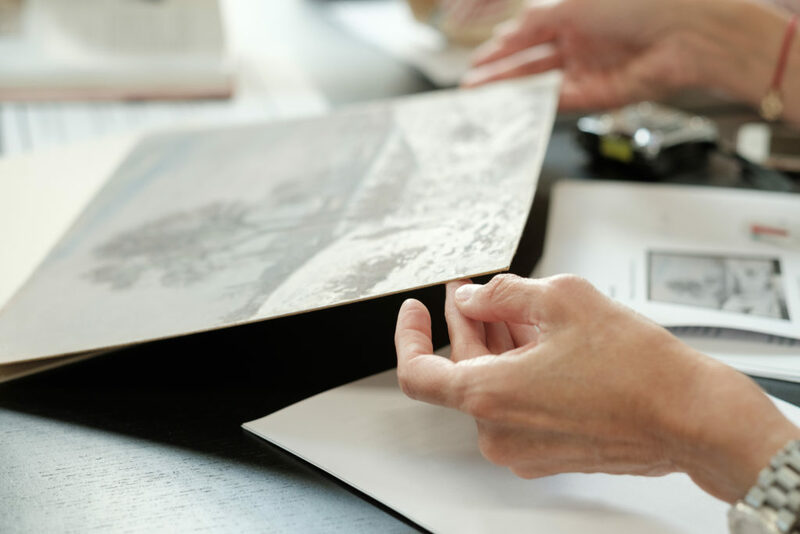 If you would like to know whether the committee studied a particular artwork between 1992 and 2018 and receive a summary of its existent research dossier from our archive, please submit an archival request through our website. Please be advised that we will not be able to respond to your request until the Fall of 2019, as all of our Vlaminck archival documents are currently being digitized and inventoried. We kindly ask for your patience over these next few months as we process this material.